What is Slot Jackpot Fruit Machine? Slot Jackpot Fruits Machine is a perfectly designed game app for casino adrenalin junkies to enjoy the addicting game play of this type of mobile entertainment. With this app, you can take your mobile entertainment on whole new level and experience the Las Vegas Casino spirit just on your Android device for free! 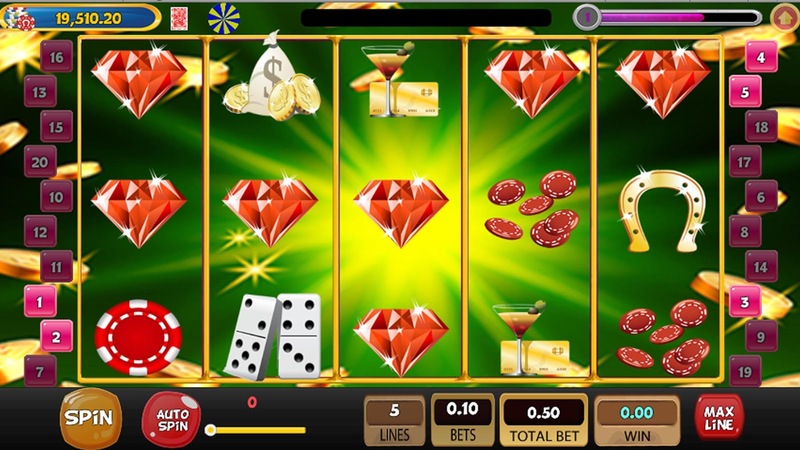 It’s very hard to stay indifferent to the colorful and rich graphics and to the sweet mesmerizing sound effects of the slot machines that boost the adrenalin and excitement of the whole game play.